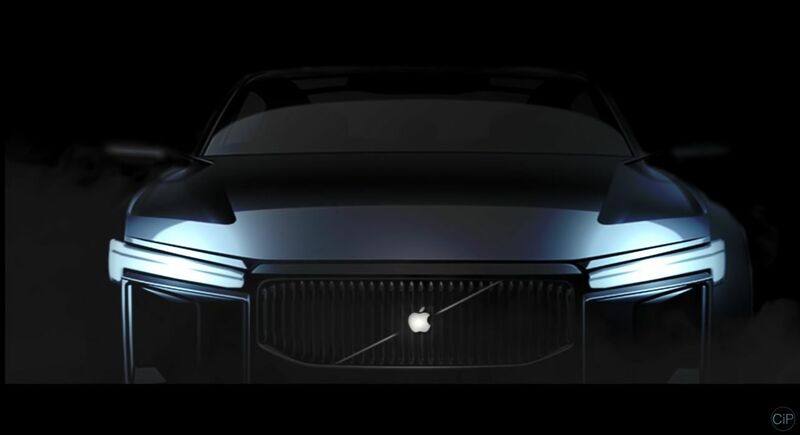 The Apple Car is already getting hyped up a lot, although we’re at least 4 years away from it, or maybe more. Designer Luca Wrede envisioned a concept of this vehicle and it looks like the model in the video below. Everything is kept mysterious and in the shades.